Bald Eagle Week Is A Success! Last week, we hosted the first ever Bald Eagle Week to bring awareness to eagle conservation. We highlighted the incredible work of our partners, Raptor Resource Project and Institute for Wildlife Studies, and raised funds to help them continue to protect our national bird. 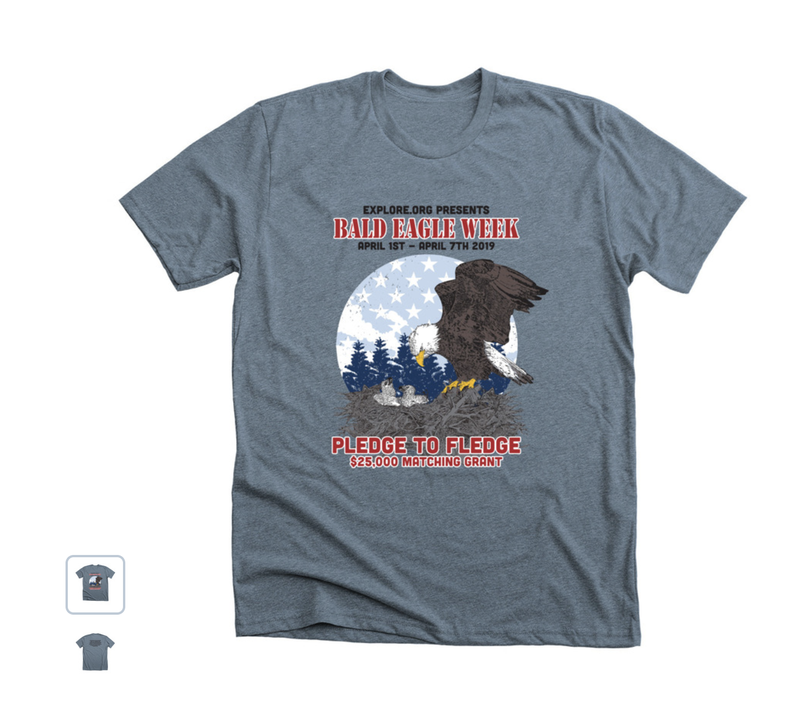 In just ONE WEEK, we sold almost 600 limited edition Bald Eagle Week tees raising funds of over $10,000 for eagle conservation. Because if your incredible generosity, we have decided to donate an additional $22,000 to Raptor Resource Project and Institute for Wildlife Studies! During Bald Eagle Week, Mike Fitz hosted a panel chat with experts from Raptor Resource Project and Institute for Wildlife Studies where they discussed the differences and similarities between their native eagle populations. Check it out now! Bald Eagle Week wouldn’t be complete without really understanding the reason we must continue to support eagle conservation organizations. 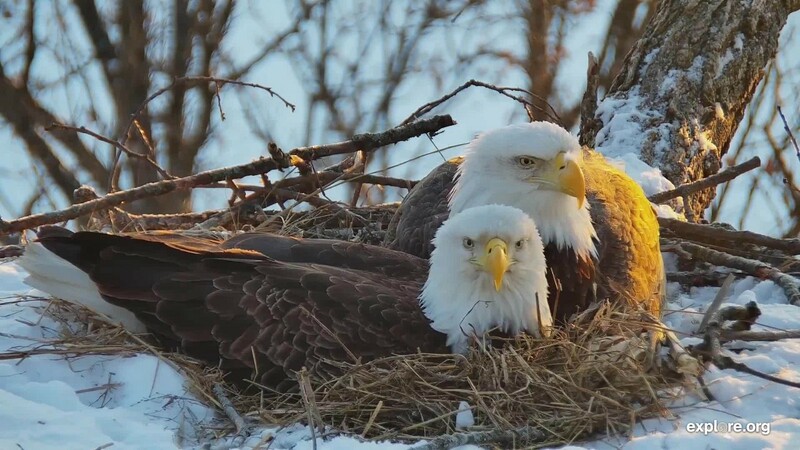 Though we see thriving populations on our livecams, there was a time when the bald eagles were a threatened species. Join us as we dive into the fascinating history of the Sauces Eagles and how they overcame adversity while struggling to survive. We want to thank you all for an incredible week, we are so proud to be part of the eagle family. Let us know in the comments below what you want to see next time!